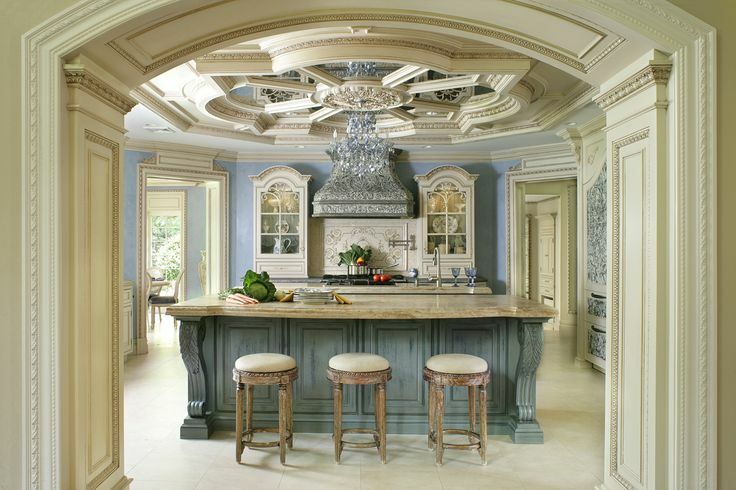 Full Peter Salerno Inc. Showroom Hours and Contact Info – Design Your Lifestyle. 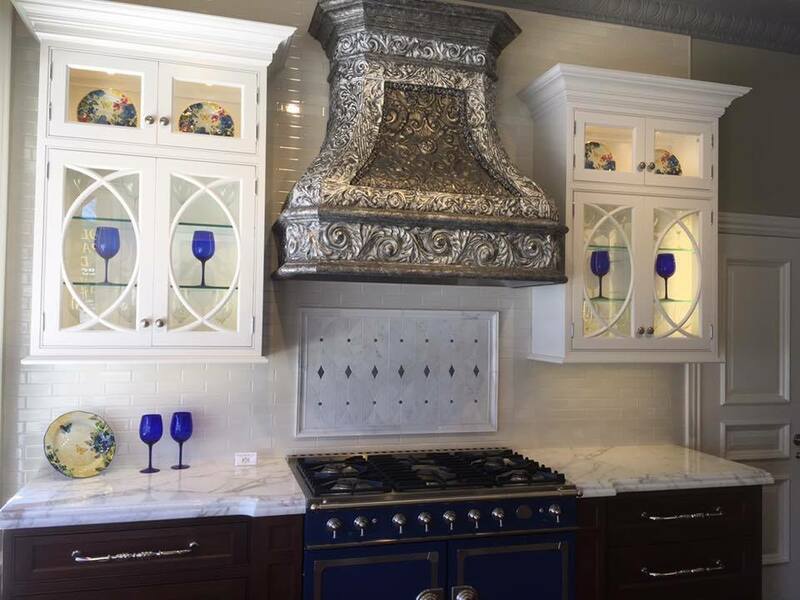 Clients who seek the very best in award-winning custom kitchen and bath designs for their homes trust Peter Salerno Inc. to provide state-of-the-art design solutions. Winners of 34 national design awards since 2002, Peter Salerno and his expert team of designers provide 30+ years of expertise to their clients. Now, there are two world-class showrooms where potential and current Peter Salerno Inc. clients can indulge in the Peter Salerno Inc. experience. Whether it’s the flagship Wyckoff, New Jersey location or the boutique showroom in Mendham, New Jersey, we promise your experience will be truly extraordinary. Please take a moment to note the locations, hours and contact information for Peter Salerno Inc.’s two design showrooms, and make your plans to visit us today! Note: It is strongly encouraged that all showroom appointments be made in advance. 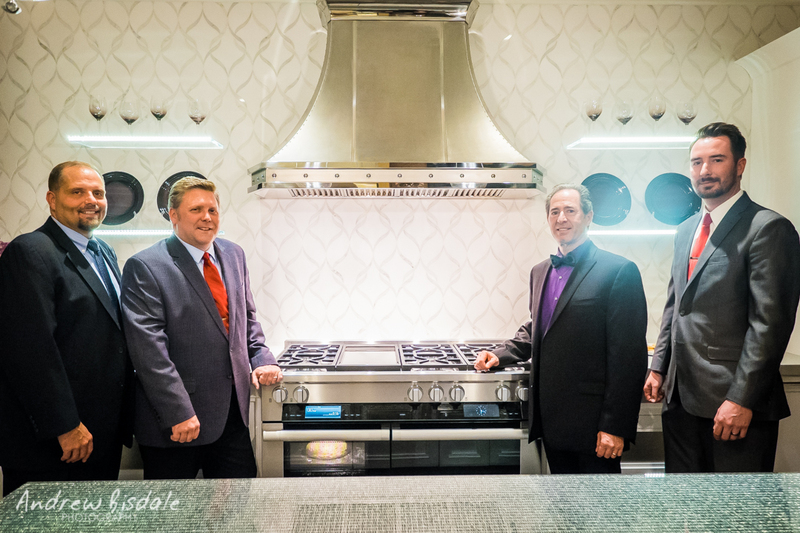 Please book and confirm your showroom appointment (for Wyckoff and/or Mendham) by calling (201) 251-6608 or emailing info@petersalernoinc.com. Note: When using GPS to visit our Mendham showroom, please use “5 W Main St.” as the address.